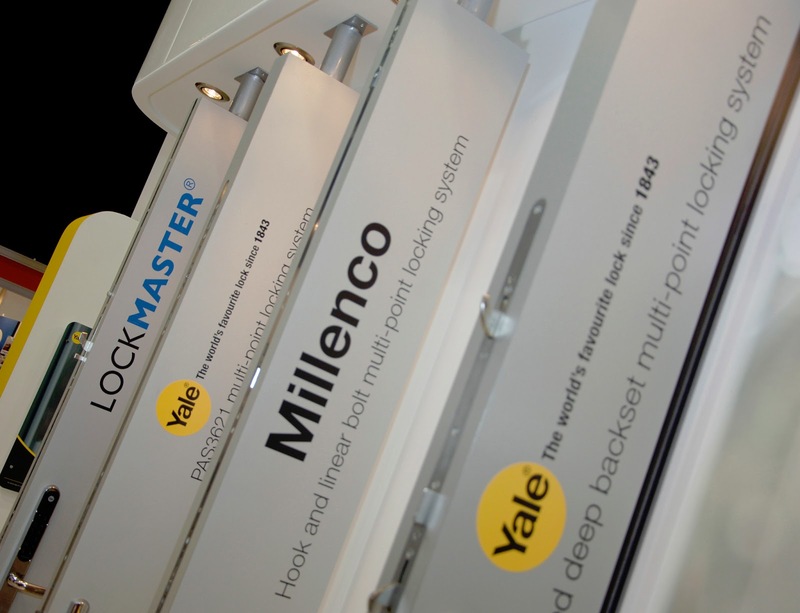 The dedicated fabricator and installer trade show has proven a successful debut event for the world’s favourite lock company, Yale. 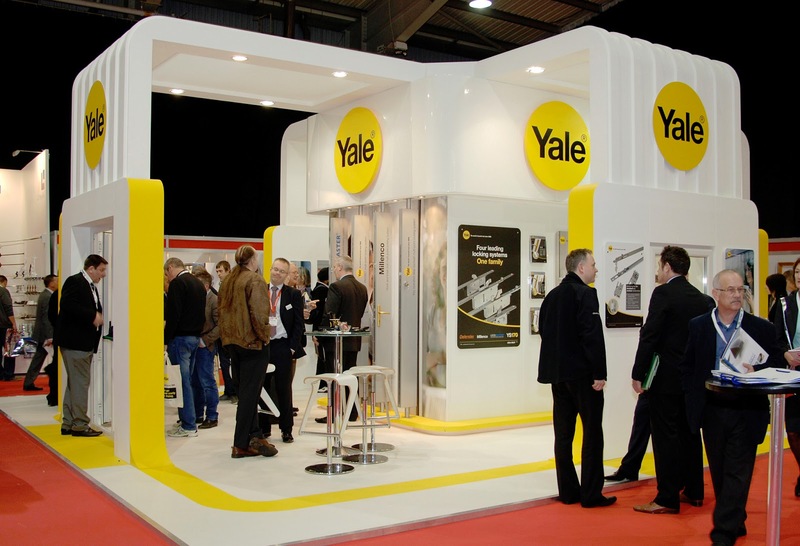 The three-day event, held at the Telford International Centre attracted over 6,000 visitors, with many stopping at Yale Door and Window’s stand to see the company’s most recent and innovative product offerings. Yale introduced its ground breaking Doormaster™ replacement multi-point door lock, alongside the innovative patented double door panic door system from Lockmaster and the brand new platinum furniture range, This new range of furniture is amongst a coveted few to achieve the stringent TS007 3* standards. Also on display was a mix of latest digital locking solutions including the new digital door viewer, Keyfree and Keyless digital door locks. The Keyfree and Keyless systems allow convenience of keyless entry either through a push button remote keyfob or by entering a combination code into the lock. “FIT was always going to be an important date in the Yale calendar to showcase our very latest product innovations directly to our customers. “The debut show proved exceptionally successful with plenty of exciting enquiries for us to follow up. Visitors to our stand told us they were impressed with our cleverly designed Doormaster™ offering a hassle-free ‘one visit, one repair solution’. Gate-A-Mation is Alive and Kicking!